How to change default build action for file type? Is it possible to change the default build action for a particular content type in the Content Pipeline tool? My project uses a lot of content which needs the "copy" build action, but the default when adding a new piece of content is "build". 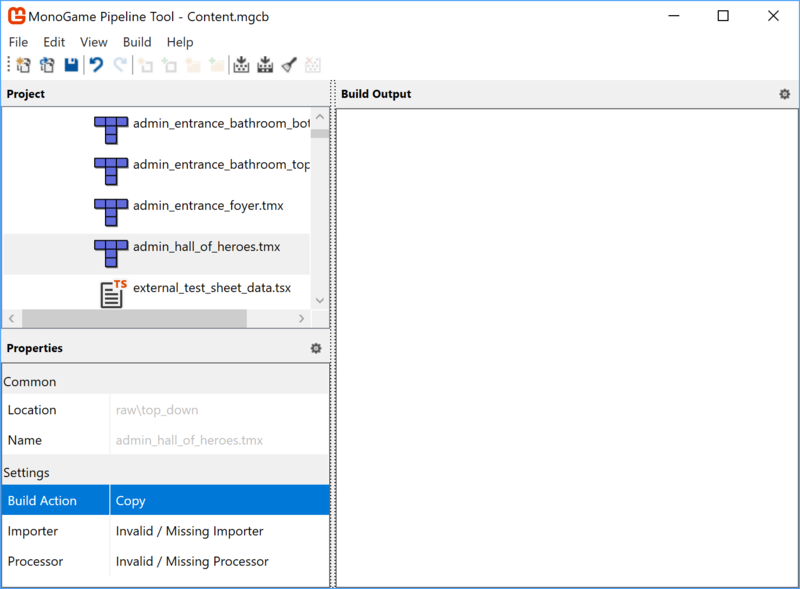 I'd like the content pipeline tool to default to "copy" when ever I add a "*.tmx" file. I must say that I forked my pipeline version a long time ago from the current MG branch, so I don't know if this will work for sure in the current version.